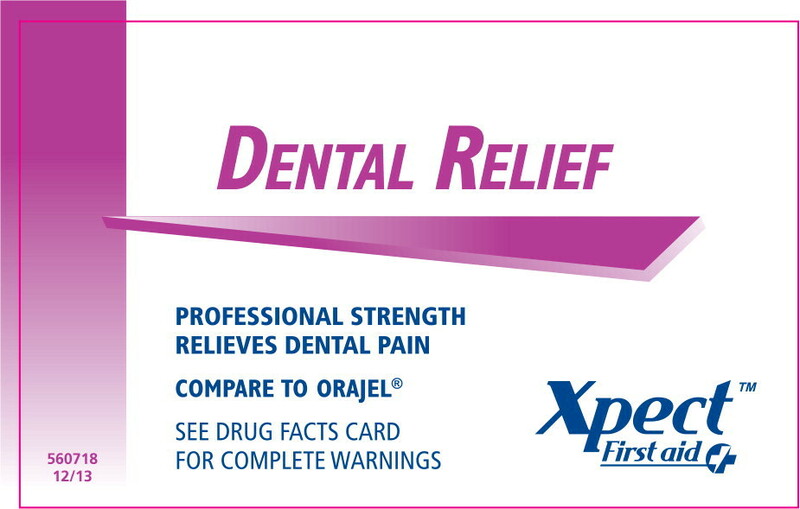 For temporary relief of minor pain and sore mouth associated with toothache, minor dental procedures and irritations from dentures or orthodontic appliances. 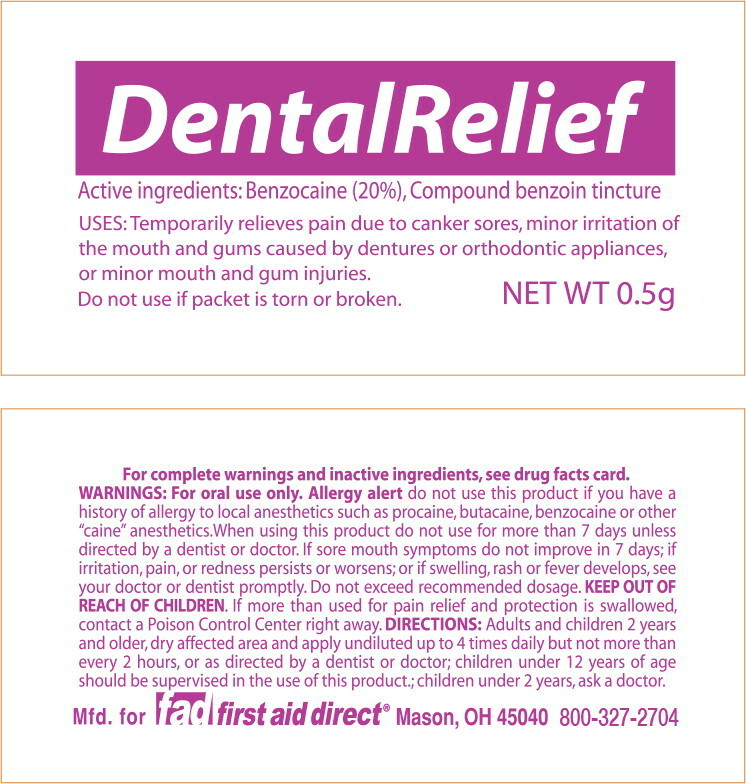 Do not use this product if you have a history of allergy to local anaesthetics, such as procaine, butacaine, benzocaine, or other â€œcaineâ€ anaesthetics due to the possibility of anaphylactic shock. Do not use for more than 7 days unless directed by a dentist or doctor. If sore mouth symptoms do not improve in 7 days; if irritation, pain or redness persists or worsens; or if swelling, rash, fever or other allergic reaction develops, see your doctor or dentist promptly. Do not exceed recommended dosage. If more than used for pain relief and protection is accidentally swallowed, get medical help or contact a Poison Control Center right away. or minor mouth and gum injuries.